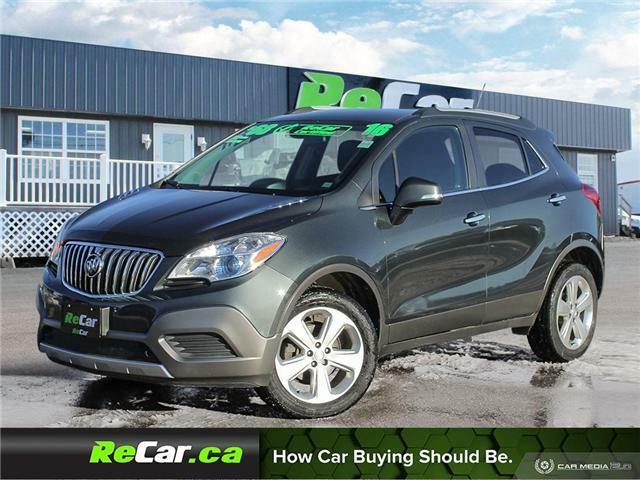 ENCORE AWD WITH BACK UP CAM AND KEYLESS ENTRY! REDUCED $650! 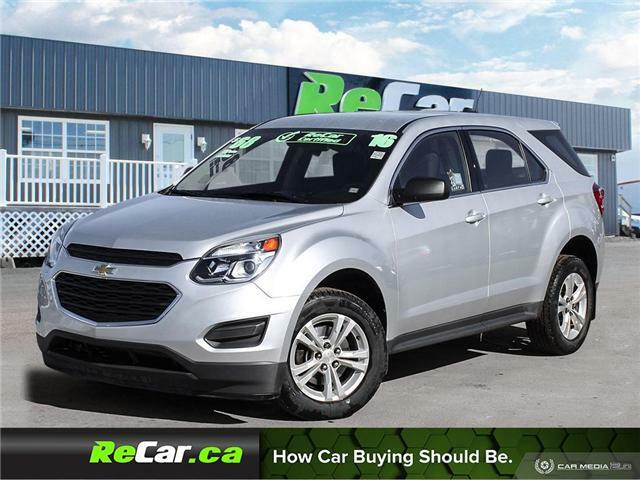 LOCAL TRADE EQUINOX LT AWD WITH HEATED SEATS AND BACK UP CAM! EQUINOX LS FWD WITH HEATED SEATS BACK UP CAM AND KEYLESS ENTRY! 7-PASSENGER GRAND CARAVAN SE WITH KEYLESS ENTRY! 3.6L 6-Cylinder Engine, Automatic Transmission, Air Conditioning, Factory Dodge Keyless Entry, Power Locks and Windows, AM/FM Radio, Cruise Control and much more! 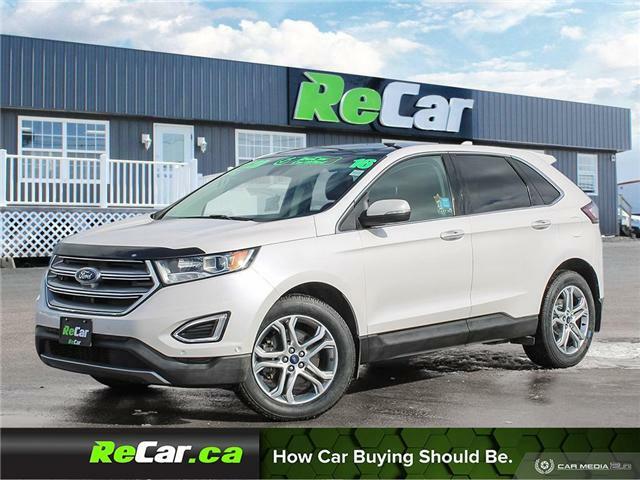 EDGE TITANIUM AWD WITH HEATED LEATHER NAV, BACK UP CAM AND SUNROOF! 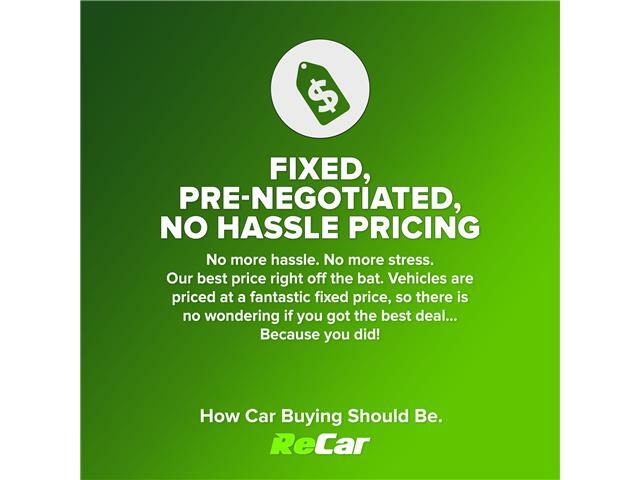 REDUCED $2000! FULLY LOADED F-150 XLT CREW 5.0L 4XR WITH BACKUP CAM!! 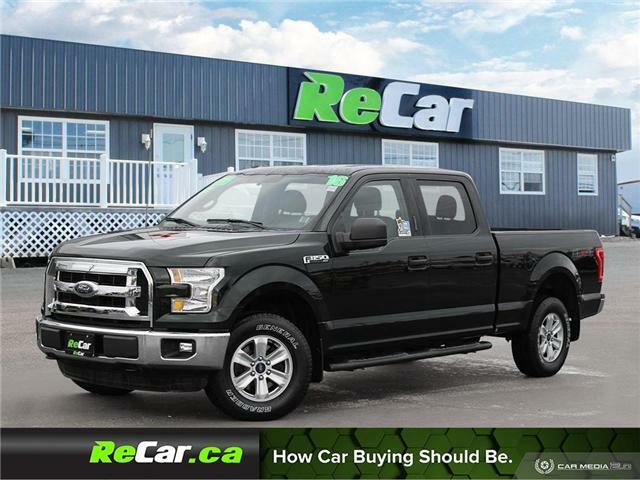 SPORT | 5.0L | TONS OF EXTRAS!! TONS OF EXTRAS!! FULLY LOADED F-150 SPORT 5.0L CREW WITH UPGRADED WHEELS/TIRES!! 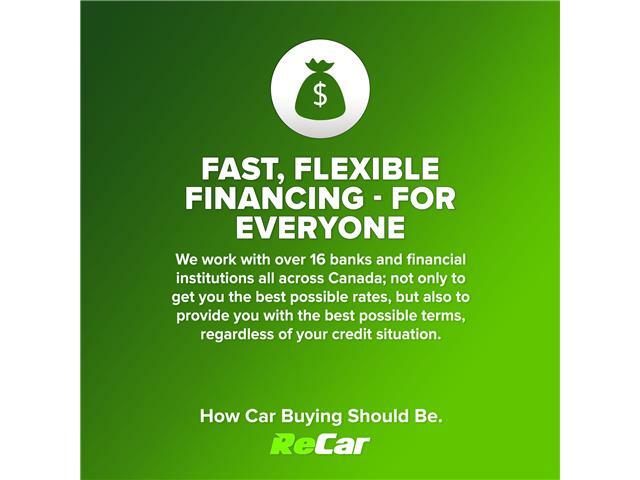 FOCUS RS AWD WITH HEATED RECARO SEATS NAVIGATION AND SUNROOF! 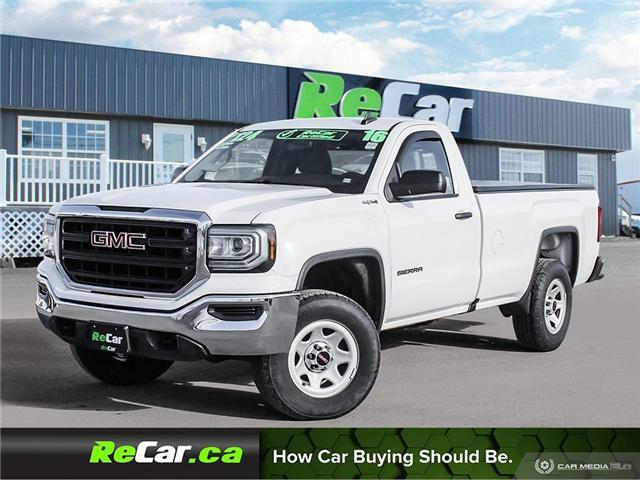 LOW MILEAGE SIERRA 1500 REGULAR CAB 5.3L 4X4! 5.3L 8-Cylinder Engine, Automatic Transmission, Air Conditioning, Factory GMC Keyless Entry, Bluetooth Hands-free, Power Locks and Windows, AM/FM Radio, Cruise Control and much more!